At Prime Media Consultants, our goal is to make your impression on the web. The most important part of your business is your website. The first step is we need to thoroughly understand about your business is your goals, your customers and their expectations, behaviors. All of these factors play an important role into the creation of your website. We’ll also look at the competitive landscape to establish context and benchmarks for how your site should function and then improve on that. This stage will give us the foundation for moving forward with just the right recommendations for the design and development of your responsive website. Everything must be relevant and capture them immediately. Once we’re armed with this information, we’ll set to work designing your site including the home page, sub pages, a blog template, and any additional templates needed. You’ll be provided with access to a test site to see the progress as it unfolds. As we integrate the new design, we will test the site across different browsers such as Chrome, Safari, and Internet Explorer and devices (iPhone, Samsung). We make sure any website created by Prime Media Consulting has a clear adaptive and responsive (Mobile & Tablet Rendering) strategy. Any bugs that arise from this testing will be fixed prior to launch to provide users with the best experience on whatever device your customers are using. 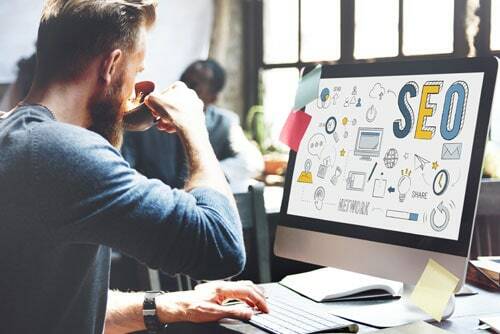 We will examine your business’ current state, market strategy and internet presence to provide you with a website that maximizes your goals online, better engages with your customers, rank higher on search engines and boosts traffic to your existing web presence. Over 70% of all web browsing is now done on a mobile device. Is your website mobile ready? Test your site using the mobile simulator. Simply type in your domain url. Make sure to enter the complete domain name, including the http://. This is only a simulation and may not fully reflect how your website looks on a mobile device. For best results, test your site on a mobile phone or tablet. We provide best-in-class web hosting services for WordPress sites. Our servers are blazingly fast, scalable, customizable, and highly reliable. Customer engagement and experience is paramount when deciding to create a new website. Our goal is to convert your website visitors into leads and clients through attention grabbing information and multiple call to actions. Maximize your website’s visibility through carefully crafted content, easy to navigate interface, optimized headings, tags and targeted keywords. Our website design team also works closely with our website optimization team to make sure your website isn’t just looking great, but also optimal for search engines to find and index it. We will also connect with your prospects using a variety of social media platforms you have created. Don’t settle for any free website builder or a company that will lease you a website without actually owning your design and content. The internet evolves more rapidly than ever before. At Prime Media Consulting website development team will provide you with a website that will be able to grow and adapt to not only how you do business now, but how your clients are searching for you in the future. This will keep you ahead of your competition. Whatever package you choose, Prime Media Consulting offers professional design services so you can have a modern approach to your business. 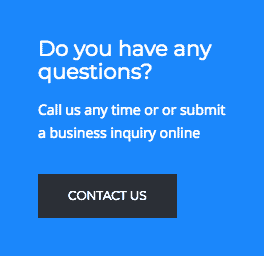 We can work with you after your website has gone live using our Website Maintenance and SEO services. We offer affordable packages that include Web Hosting, Web Maintenance and SEO services. By selecting these services, we will take care of your website changes every month, while you can focus on running your business. Prime Media Consulting is always here to offer support, whether you have a question about your website function or want to make adjustments. We design all websites with the best user experience in mind. Want to learn more about how Prime Media can help your business grow with Web Design & SEO?